Jordan Maroon, 22, a University of Southern Maine student, died after his car crashed into a utility pole on Maple Ridge Road. A 22-year-old Winslow man died early Friday morning when the car he was driving crashed into a utility pole on Maple Ridge Road in China. Jordan D. Maroon was driving a 2003 Volvo toward Winslow when his car skidded off the road on a curve, striking the pole on the driver’s side, Maine State Police Lt. Aaron Hayden said Friday. 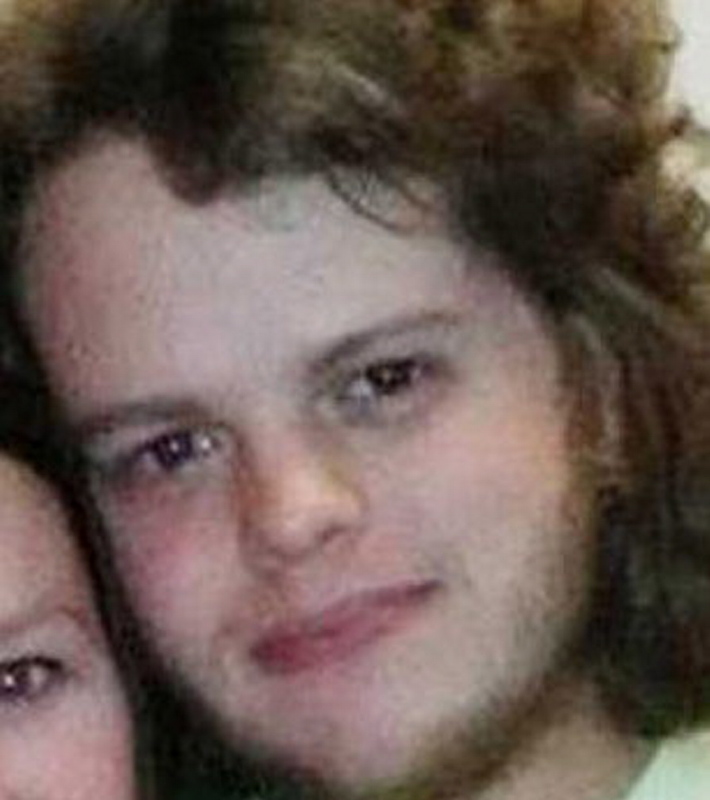 Maroon, a student at the University of Southern Maine, died at the scene. Deadly crash: Jordan D. Maroon, 22, died Friday morning when the 2003 Volvo he was driving crashed into a utility pole on Maple Ridge Road in China, police said. The car’s speed and slippery road conditions were factors in the 4:30 a.m. crash, which is still under investigation, Hayden said. He said later Friday that he did not know where Maroon was going at the time of the accident. “His father’s residence is just up the road, but I can’t really tell you if he was going there,” Hayden said. Maroon was a junior at University of Southern Maine, where he majored in English. Maroon lived off-campus, according to Judie O’Malley, assistant director of public affairs at the university. The university has been on vacation this week, but O’Malley said when school resumes, counseling will be offered to anyone who asks for it. “The loss of a young person is just devastating,” O’Malley said. She said that the university will send a message to faculty, staff and students about Maroon’s death and it will include any information about memorial services or visiting hours. University officials will be in touch with Maroon’s family, she said. A 2010 graduate of Winslow High School, where he was on the honor roll all four years, Maroon was a creative and upbeat person who had a lot of friends and a bright smile, according to his creative writing teacher, Jared Goldsmith. Goldsmith, an English teacher, said Friday that Maroon took his class when he was a senior in high school. One day, Maroon might come to class with long hair, for instance, and the next, he would show up with his head shaved. “He was also a very, very bright kid who I thought would — and probably was — really thriving in college,” he said. Goldsmith recalled that Maroon hung out with a group of friends in high school and they started making documentary films. He was someone who wanted to be challenged, he said. 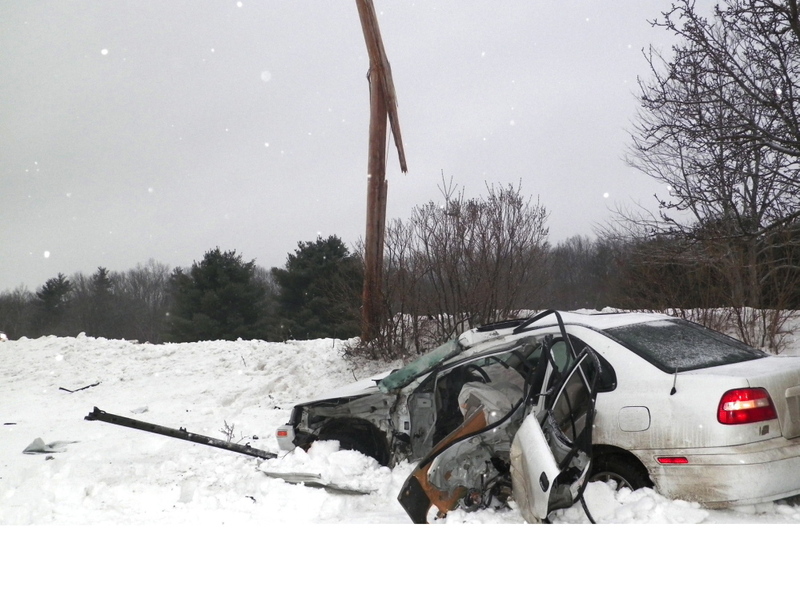 Delta Ambulance responded to the crash as did Central Maine Power Co. workers who fixed the broken utility pole. The road was temporarily closed and China fire and rescue workers directed traffic. The scene was cleared around 7 a.m.